Committee chair Ed Ford said the next step may be up to the council elected this spring. Ford said he and others would like to resolve the Kemper issue before many of them must leave the council because of term limits, but getting the job done right takes precedence. The ride sharing ordinance would waive the separate city vehicle inspection, but drivers would still have to pay up to $250 for a for a permit to carry passengers. A ride share company could reduce the fee for its drivers by paying a $10,000 annual fee. Driver background checks would be required, but would not have to be performed by the city. The plan seems fairly well received by Lyft. Uber has called it unacceptable. 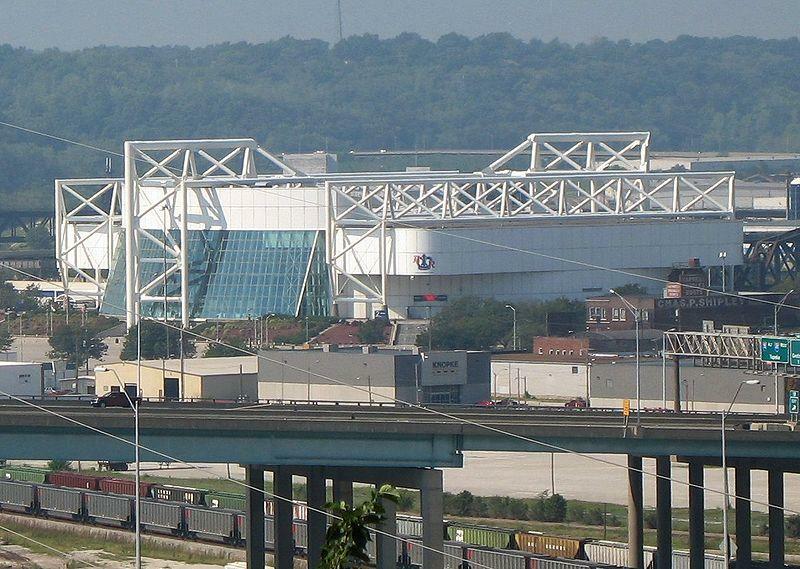 A special committee of the Kansas City Council held its first hearing Thursday on the American Royal proposal to replace Kemper Arena. The idea of demolishing the old arena and building a smaller one met some determined opposition. Representatives of the American Royal and Sporting Kansas City said their plan is a boost for a venerable institution, youth sports and the West Bottoms. In 2014, Kansas City, Mo., officials began the process of rewriting its taxi code, citing public safety concerns about ride-hiring companies such as Uber and Lyft, and a conflict concerning fairness in the cab industry. The response to a draft of the proposed changes has been mixed.